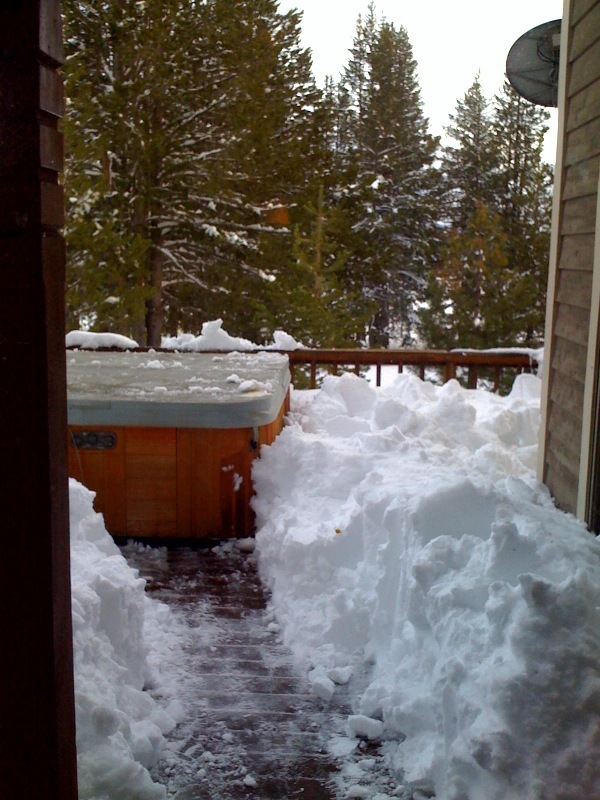 coming atchya from the new basb cabin in truckee!! greetings from the basb cabin! 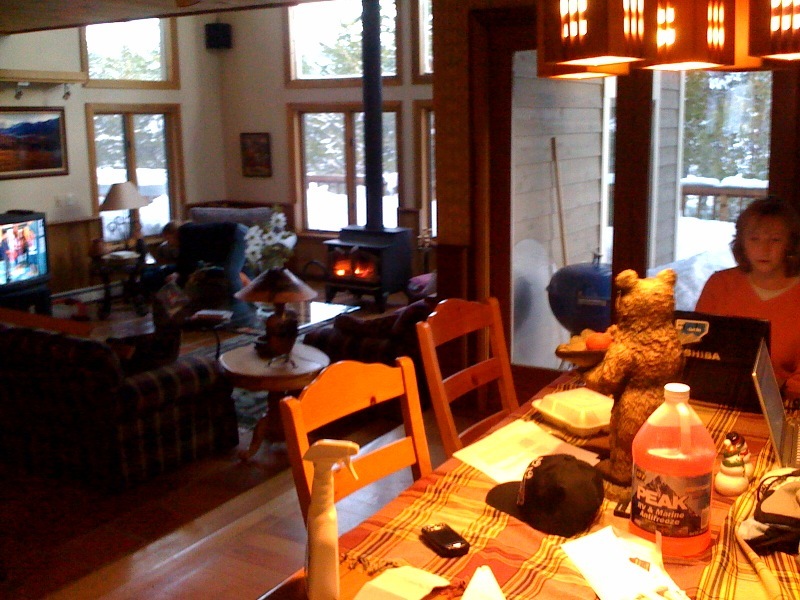 that’s right, i’m writing this from the kitchen table of the ’09-’10 basb ski cabin, fueled by a corona and the fresh smell of homemade caramel corn. 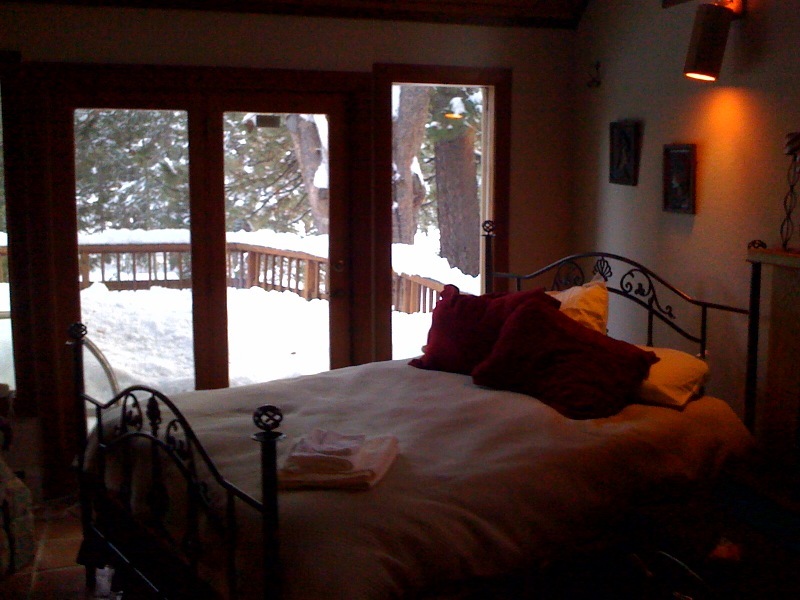 for those of you who don’t know already, this season we will be offering a cabin near truckee for extended stay trips. this morning we met early at boss brian’s house…or rather, everyone met early and host john and i were a little late due to traffic. 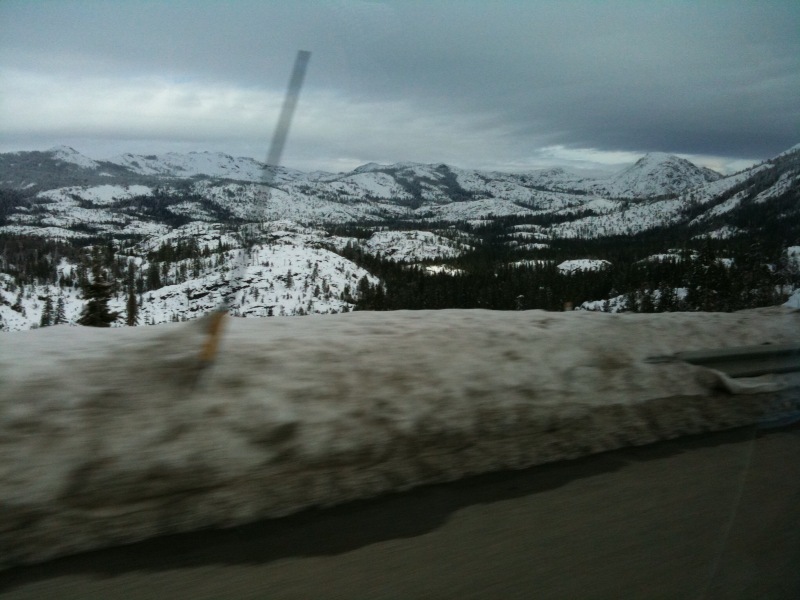 after the tardiness razzing subsided, we setoff for truckee. boss lady kc was the only one in the van that had a class b lisence so office manager emily, supply guy brad, host john and i got to sit back and relax just like the guests will. while the entire trip i was filming video, john found time away from the snowboard movie playing in the van to snap some pictures with his iphone. host john's view from the van! 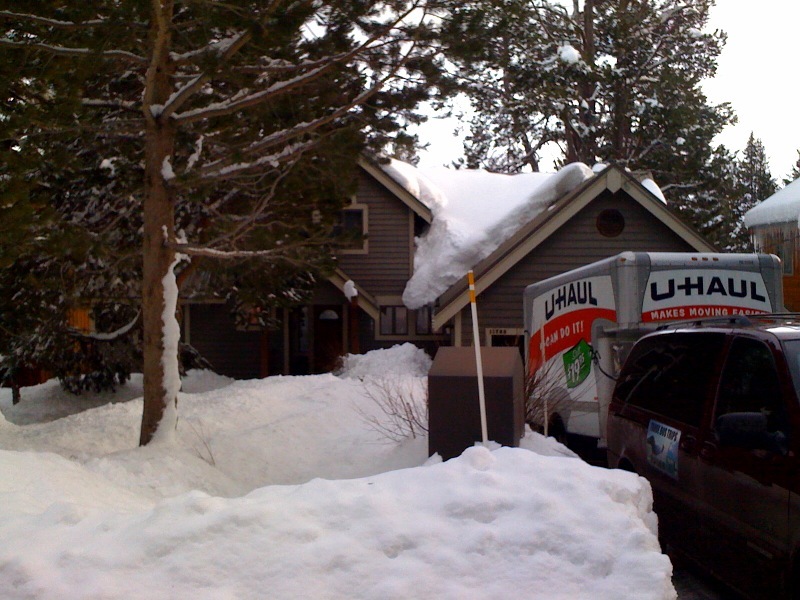 once we reached the cabin we began it’s transformation, which i’m happy to say was incredibly successful. just check out the pics! next up? tomorrow we’re heading for a shreddin’ and i’m sure there will be stories to report back! welcome to the basb cabin!